It’s our regular round-up of kawaii news from our super cute sponsors including some great Black Friday weekend offers and discounts! 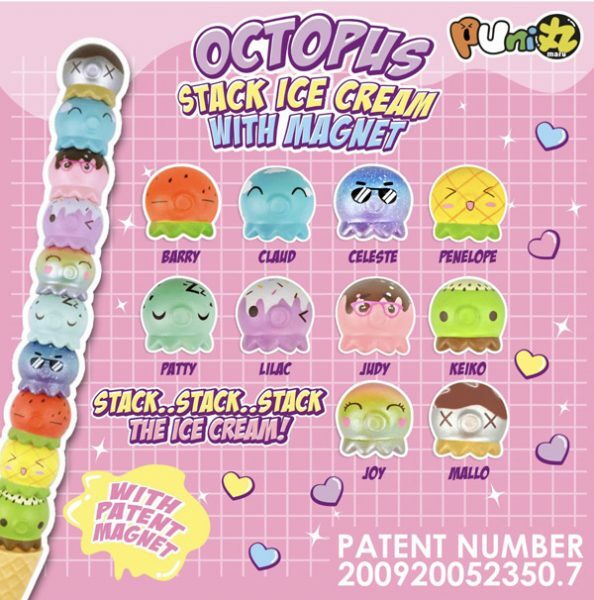 Creamiicandy have lots of cute squishies for your collection including these super fun stackable octopus ice creams. 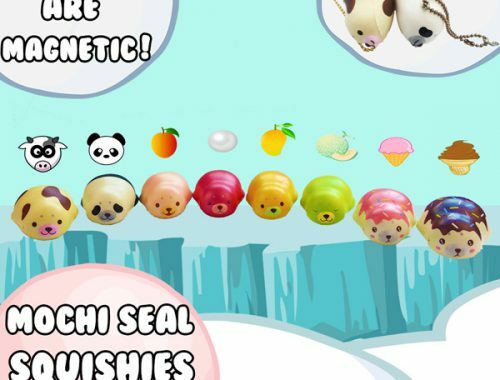 Get a free Yummiibear mini bun squishy with any order over $30 too. Kawaii Panda are celebrating Pastel Friday & Kawaii Monday with up to 50% off on 250+ products including plush, stationery and squishies. 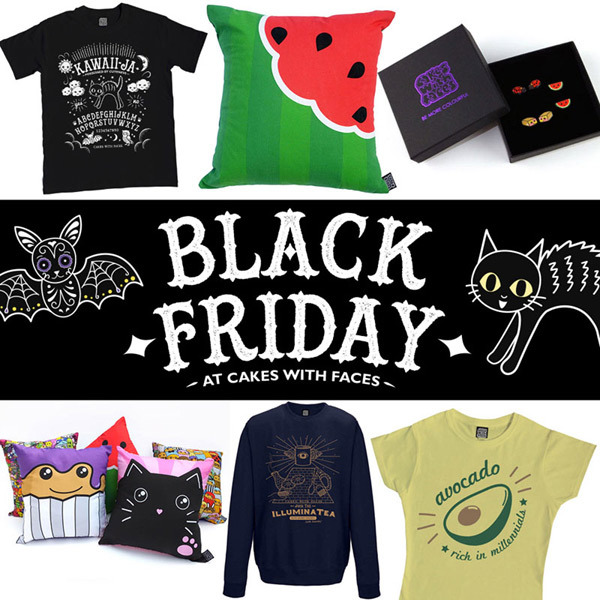 It’s Black Friday weekend at Cakes with Faces with special prices on new and old favourites until midnight on Monday. 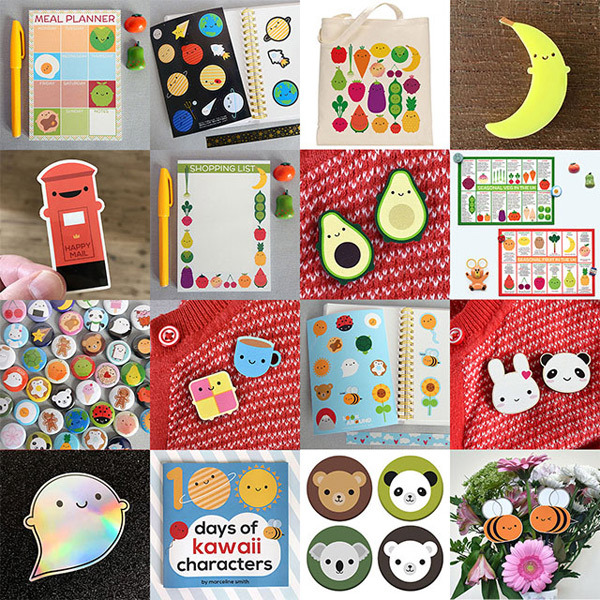 The Studio Inktvis Black Friday sale ends today so hurry to get 20% off original kawaii stationery, stickers and lifestyle goods. Need a new sewing project? 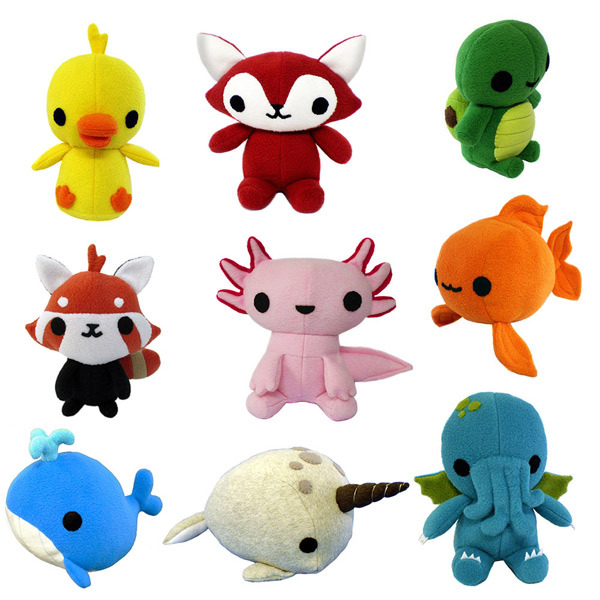 Buy any 2 plush patterns from Chebeto and get 20% off your order. 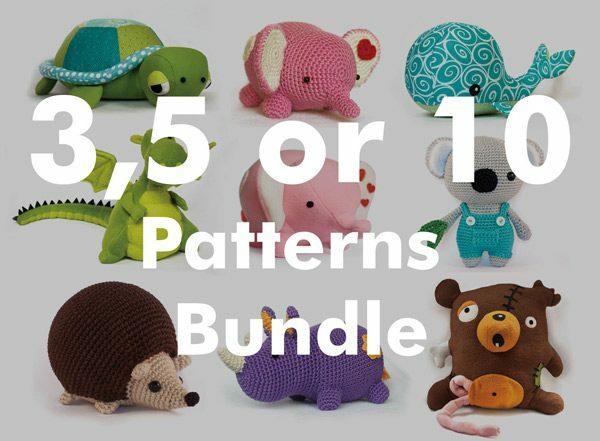 DIY Fluffies have bundle offers on sewing and amigurumi crochet patterns. 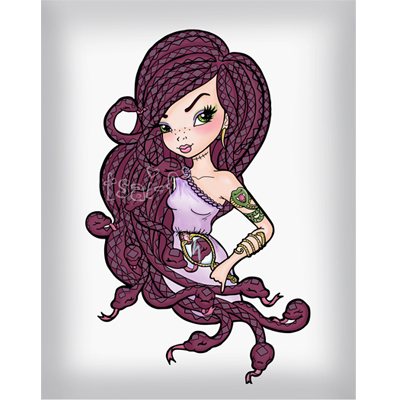 Get 15% off any 3 patterns, 20% off any 5 patterns and 30% off any 10 patterns. 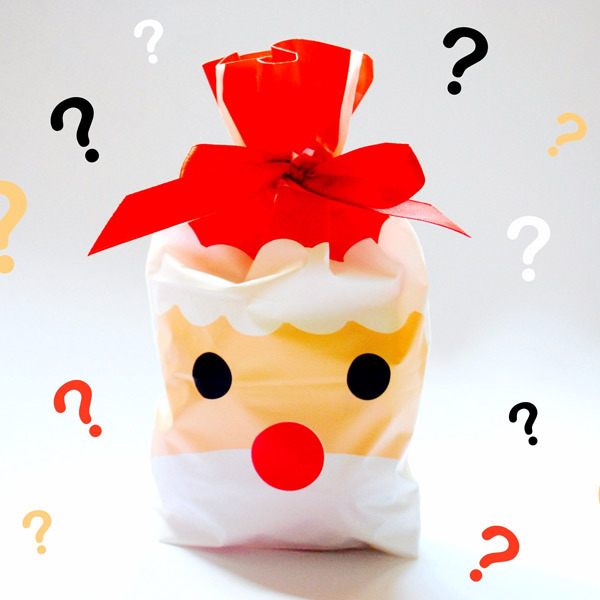 Mini festive surprise bags are back at Cute Delight! Inside are £20-worth of products for £15 and the contents are different every time. 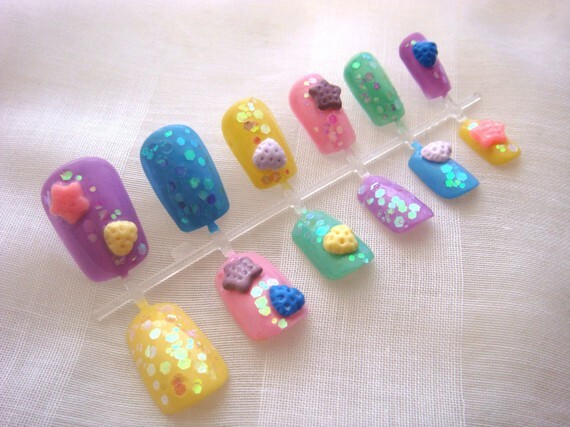 SCK readers also get 10% off everything in store with the code KAWAII10. There’s a buy 1 get 1 half price offer on all weekend at my Asking For Trouble store. 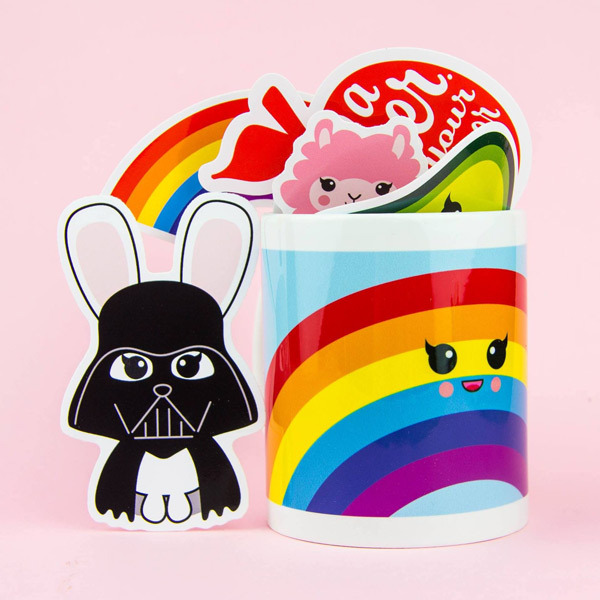 Choose from over 100 cute products including stationery, pins and stickers. There’s more offers here too. Tofu Cute discount ending soon! Our exclusive discount from Tofu Cute ends next Friday! 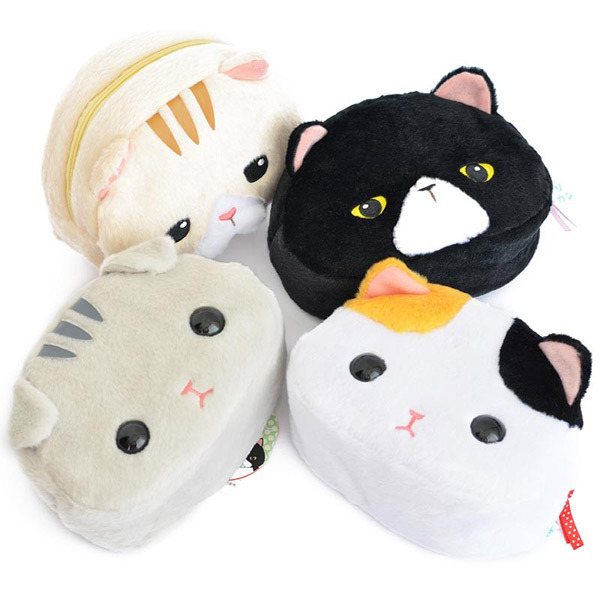 Get 10% off everything including kawaii stationery, Amuse plush, Japanese candy, lucky bags and more with the code TOFUCUTE10SCK.